Having already performed on The Morning Show on Tuesday and Wednesday, make sure you catch her live on Thursday and Friday morning as she performs classic and contemporary hits from her new album The Secret Daughter. 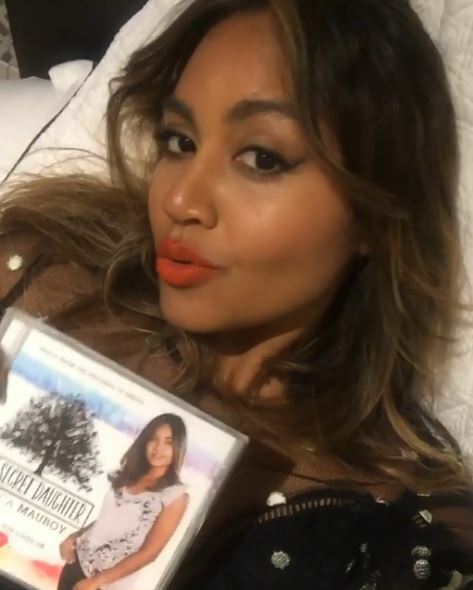 Jessica Mauboy releases ‘The Secret Daughter’ album! 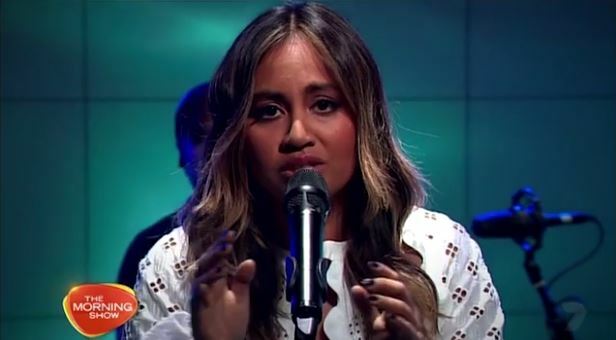 Jessica Mauboy’s new album ‘The Secret Daughter’ is available today. Accompanying The Secret Daughter television series is an exhilarating new album featuring some impressive and dynamic covers of familiar songs, alongside a handful of brand new original recordings, all of which encapsulate the storyline to good effect. JESS STOPS BY SUNRISE FOR A PERFORMANCE AND CHAT! Jessica Mauboy stopped by Brekky Central for a special performance of 2 new songs and a chat with the Sunrise team! 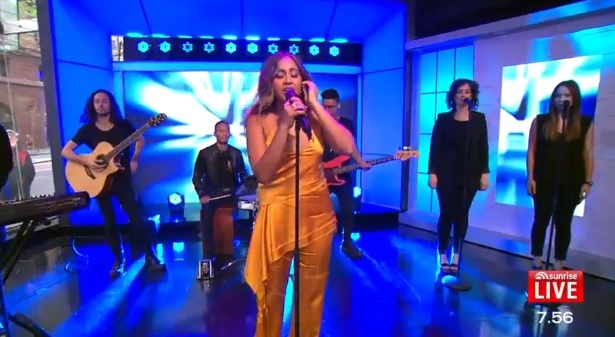 Jessica Mauboy performs ‘Risk It’ LIVE – The superstar delights Sunrise with a performance of the original song from ‘The Secret Daughter’. 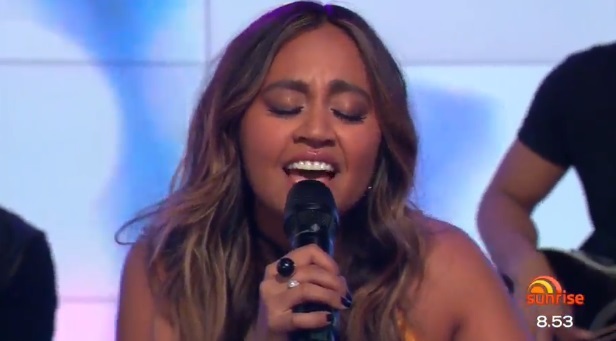 Jessica Mauboy performs ‘Wake Me Up’ LIVE – The Aussie entertainer visits Brekky Central for a special performance of the smash hit song. 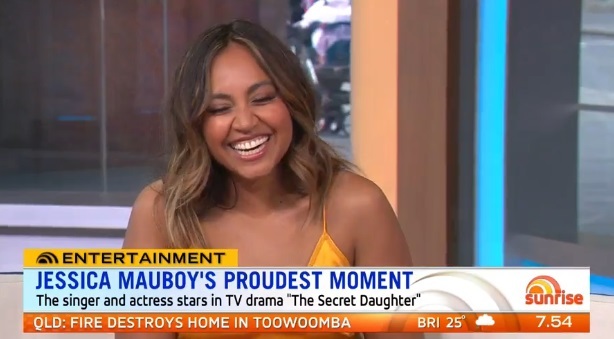 Jessica Mauboy amazed audiences last night in her first major television role The Secret Daughter that premiered on Channel 7 last night! The new Australian television drama is about finding the family you really belong to and finding true love in an ever more complicated world. THE SECRET DAUGHTER is a contemporary, modern show that explores the world of the have and the have-nots and what happens when they collide. 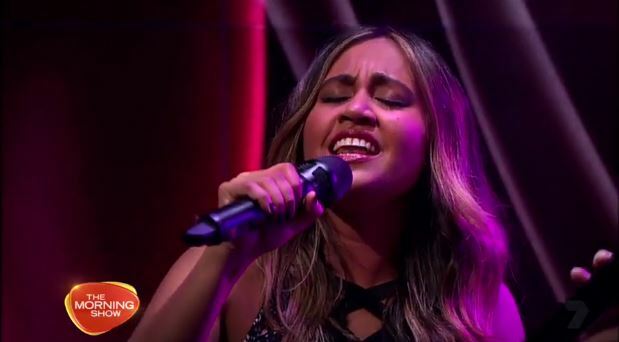 Fan’s were so excited and impressed by Jessica Mauboy’s performance on the series that the show was trending on social media last night. Feedback shows that everyone is excited to see how the rest of the series unfolds. Congrats Jess on an amazing premier night!